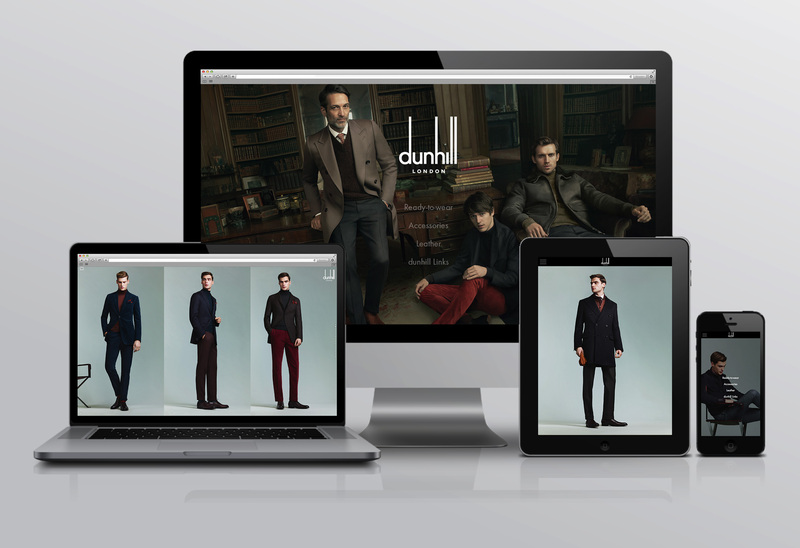 With Digital Natives, we re-created Dunhill’s premium, beautifully crafted look book in a digital form. The result was a beautifully designed and developed digital look book featuring; a scrolling gallery featuring all four collections, an automated ‘Personal Shopper’ function and product zoom, allowing users to get closer to the garments than ever before. The use of full bleed imagery allowed the beautiful photography to stay as hero whilst stacking the images in threes, combining form and function into a responsive build across desktop, tablets and mobile.